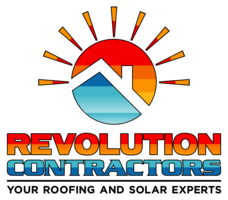 Welcome to Revolution Contractors, a full-service Roofing and Solar contractor serving central Florida. Revolution Contractors is one of the only companies in Central Florida to obtain a State Certified License in BOTH Roofing and Solar Contracting! Our commitment to professionalism, attention to detail, safety, and customer service has set us apart as the leading Roofing and Solar contractor near central Florida. We invite you to contact our team today to schedule a no-obligation consultation for your Roofing and/or Solar needs. Great experiences from this company! I have recommended them to many of my clients that need new roofs as well as roof repairs. Some of my clients have had closings coming up and have needed the roof repaired or replaced quickly so the closing didn’t get delayed. They were quick, reasonable, and professional and provided a great quality of work. Highly recommend. Huge rave to Roofing Revolution for handling our several reroofs and repairs after hurricane Irma. Both Kris and Taylor were very professional. They promptly met with the insurance adjusters, spoke to my homeowners on how to file their claims and what to expect, they spoke to the insurance companies on owners behalf. Organized the interior repairs, ensured the repairs were competed as expected. Kris and Taylor made everything run smooth and jobs was completed to the highest quality. Thank you guys! This is a very honest, reliable and efficient company. Highly recommended. Trully honest people, very professional and they will do a great job. I’ll highly recommended. We are a small efficient family owned company that believes in a very hands-on approach coming directly from the Owners down. By eliminating a lot of overhead, this enables us to provide the highest quality components and installation in the Roofing and Solar industries with extremely competitive pricing. What began as two separate companies, Roofing Revolution and Solar Revolution, merged into one company providing the highest quality roofing and solar systems throughout the Sunshine State. 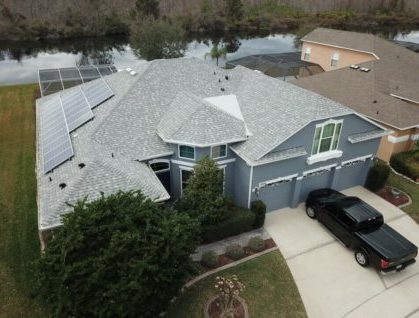 Over the past 17 years both Taylor and Kris the 50/50 owners of Revolution Contractors Roofing and Solar, LLC have been in the solar and roofing contracting fields here in Central Florida and have worked in all aspects of both, including; service, installation, sales, and management. We are EXPERTS in both roofing and solar! We are a family owned and operated company that goes out of our way to treat each of our clients as part of our family in central Florida. You can count on us to provide you with an honest and reasonable estimate. We will explain, in detail, all the information you need to make a knowledgeable decision about your roofing or solar needs. We understand that damaged roofs, or roofing and solar projects in general, can cause added stress with cost, interior damage, choosing the right company, and construction that could interfere with daily life, especially in our hurricane prone, central-Florida environment. You can depend on us to complete the work quickly and efficiently, adding beauty and value to your home. Revolution Contractors pride ourselves on our quick, reliable responses to your roofing or solar inquires. We offer thorough consultations and estimates in a timely manner. We gladly answer any questions you may have about your roofing or solar project as well as any questions about filing insurance claims. When needing to file an insurance claim, we will be with you every step of the way. Revolution Contractors stay up to date on new techniques, products, and problem-solving strategies. We are constantly growing in knowledge and skill to provide you with the best workmanship. We love our work and are passionate about giving you a beautiful and aesthetically pleasing end result for your roof or solar project. Our dedication, hard work, and excellent family customer service are what sets us apart. 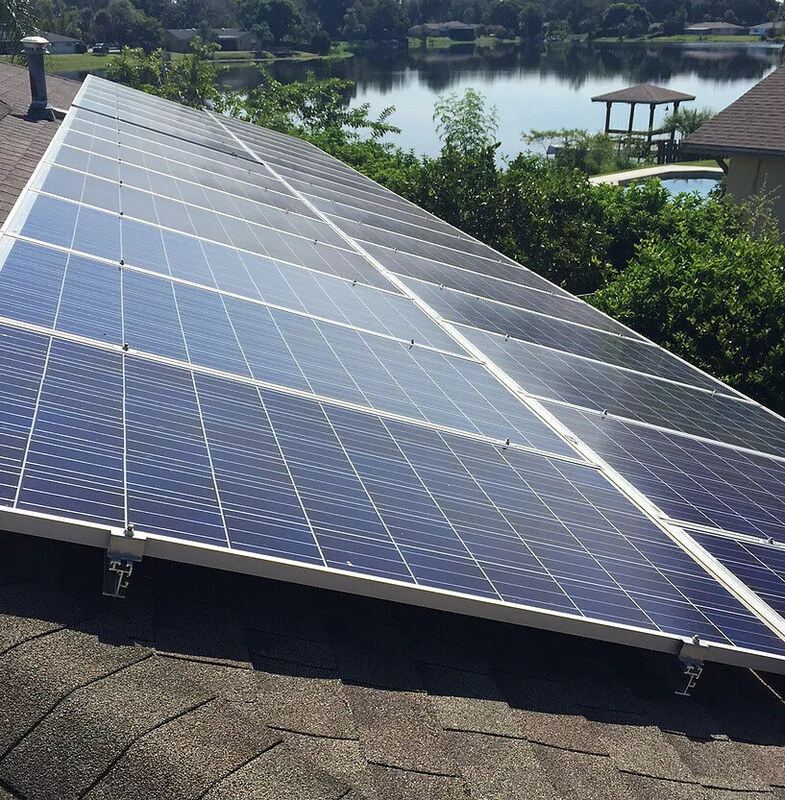 If you are thinking about installing a new roof, need to fix a section of your roof, or want to gain more electrical independence with solar panels for your home or pool, give us a call to set up an appointment for your free estimate. If you want more information on our roofing or solar installation please check out our services tab above. We look forward to hearing from you and joining our Revolution family! There are so many different types of residential and commercial roofs and the range on the repairs is great. Typical roof repair for a residential shingle roof will be between $350.00 and $2,500.00. Typical tile roof repair for residential would be between $600.00 and $7,500.00. It’s very difficult to gauge the cost of a repair without significant details about the roof so the best thing to do is call us for a FREE inspection so we can determine the issue, find a solution and schedule a convenient time to fix it. The cost of a new roof can vary significantly. Square footage, the type of roof and where you live can all impact the price of your roof. On typical, shingle residential roofs with houses that have 1,500 to 3,500 living square feet can be anywhere from $8,500 and $25,000. Tile roofs, metal roofs, and flat roofs will all typically be more expensive than a shingle roof and the price will range depending on the square footage of the roof. We have a small overhead, are locally-owned and operated and deliver the most competitive pricing on the market while still maintaining superior quality. 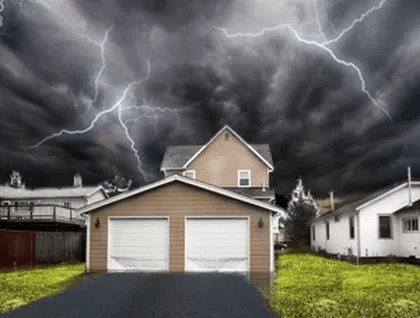 Will homeowners insurance cover roof repair or replacement? What about solar repair or replacement? They certainly can but it depends on your policy. Homeowners need to check the Ordinance of Law section of their policy. This says what building codes your insurance company must abide by in your Municipality. Florida Building Code states that if 25% or more of your roof or solar is damaged then 100% has to be replaced. So if 25% or more of your roof or solar gets damaged and you have Ordinance of Law in your policy then your Insurance company has to fully replace your roof or solar. What is the best roof type to get in Florida? The most popular roof in Florida would be an architectural shingle roof or otherwise known as a dimensional shingle roof. We typically use Certainteed Landmark architectural shingle for our roof replacements but we can get most any shingle manufacturer from our suppliers. The best type of roof in Florida will depend on your budget, home engineering, personal taste, homeowners association requirements, and other factors. Tile and Metal roofs are your longest lasting roof but typically cost 2-3 times as much as a shingle roof. Solar tile roofs such as the Tesla Roof are still under development but we do believe that solar roofs are the future. Depending on the size and style of the roof as this can differ greatly. The average shingle job will take about 1-4 days. Tile and Metal roofs can take weeks. Tapered insulation roofs, commercial low-slope roofs, coatings, and other variables can all take weeks or longer depending on the square foot of the roof of course. 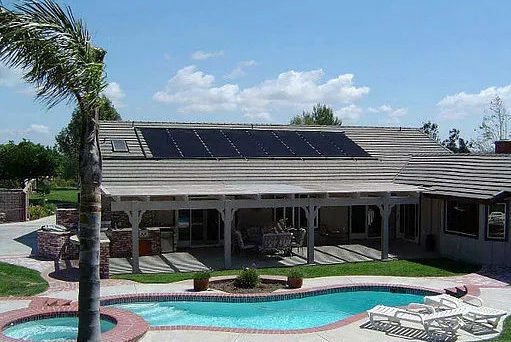 Solar pool heating panels carry 10-12 year parts and labor warranty. However, a good life expectancy is 15-20 years on our panels. We also have seen systems still in use for over 20 years. Solar Electric panels come with a 25-year power production warranty but can outlive the warranty period by many years. How long until solar panels pay off? 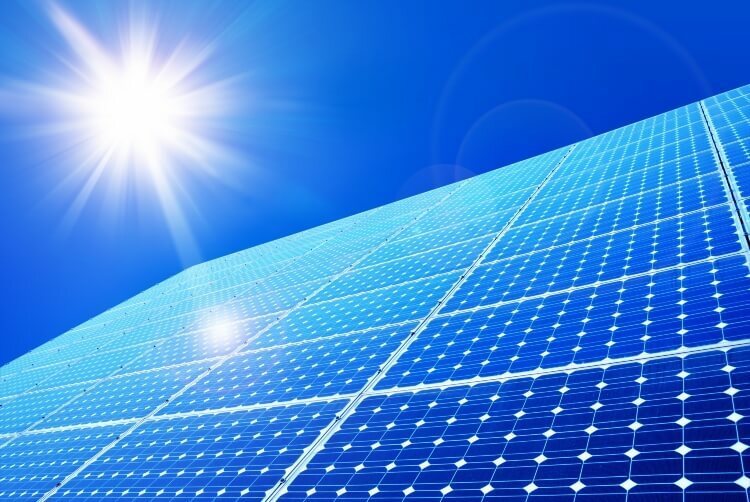 The payoff on a solar electric/PV system will vary depending on whether it is a commercial or residential installation, installation difficulty, and roof exposure. A residential system will qualify for a 30% Federal Tax Credit and this will offset a good chunk of the installation costs. Residential systems will show a payback after 7-10 years depending on system cost and roof exposure. A commercial roof also qualifies for the 30% Federal Tax Credit, the MACRS bonus depreciation, and this helps accelerate the payback periods. A commercial roof can pay for itself in 4-7 years depending on installation cost and solar production. When focusing on the rate of return, a solar electric system will compete and often exceed the rate of return on most stocks or bonds. How long will a solar pool heater warm my pool? A solar pool heating typically triples the average swim season in Central Florida, and an appropriately sized solar pool heater will heat the pool to a minimum of 80 degrees from mid-February through the end of November.